Please find more details of the venue and the event at the link above. Please do let your friends and family know about the exciting evening. 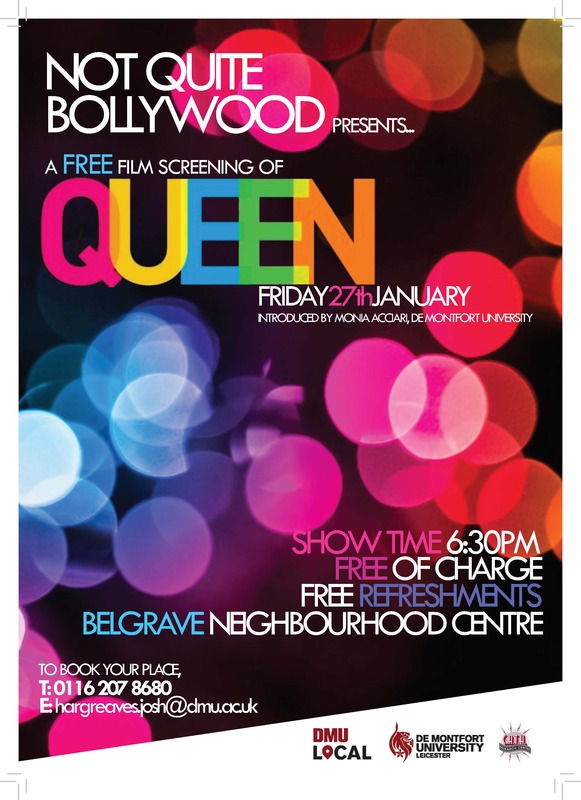 Looking forward to seeing you all there on the 27th Jan.